What’s The Story, Morning Glory?! 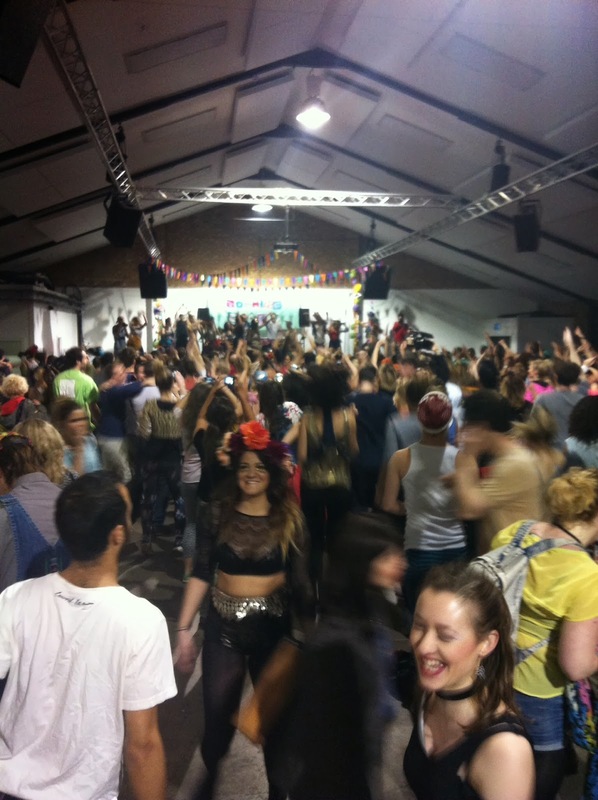 If I told you I went to a rave, that started, I repeat, STARTED at 6.30am…would you think I was mad?! 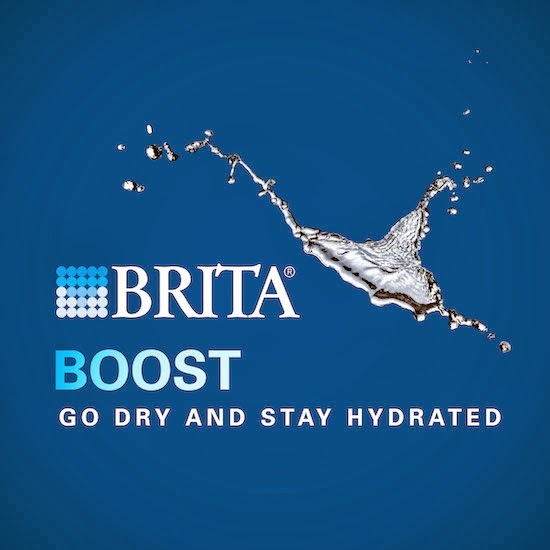 As part of the BRITA Boost Challenge for January, they provided me with an alternative way to get that ‘buzz’ that we do from alcohol! …And I can’t think of a better way than being at Morning Glory! I won’t lie, when I woke up at 5.30am (having been awake since 4.20am) I was tempted not to venture out into the cold! I texted Alicia (my partner in crime for the morning) and she was awake and eager to go…hmmm…I’m truly grateful for that now though! We got there quicker than expected arriving just before 7am when the party had already well and truly started! 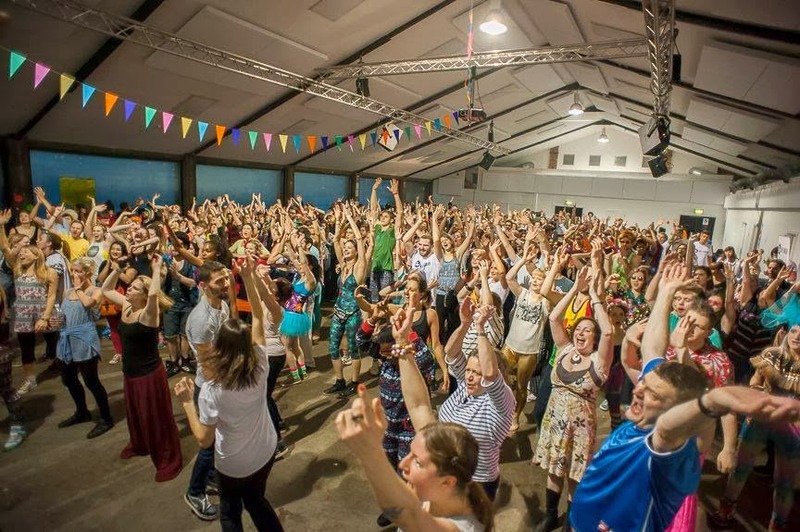 …With so much going on, we took a few moments to soak up the atmosphere and the tunes being spun by the DJ! After a few minutes bopping, we decided to head over to the yoga mats (I have a 21 days of yoga challenge to complete too!) where we were lucky enough to be guided through some partner yoga / stretching! It felt really, really, really good…got us giggling, and full of energy! I opted not to go for a caffeine high (caffeine is dehydrating just like alcohol!) 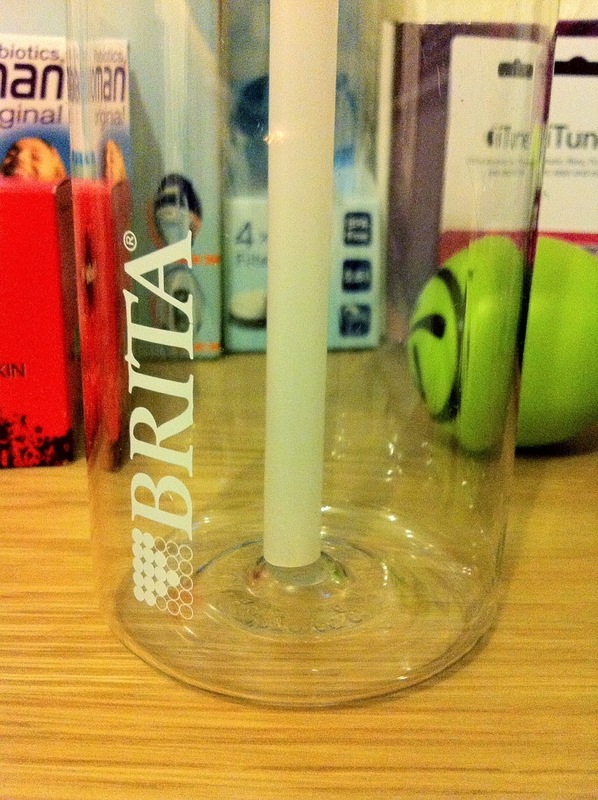 and I just sipped water from my Brita Fill&Go bottle which is always trustily in my handbag! Post yoga…we had a little dance…before we had to make a move to head to work! I was sad to leave all the (extremely) friendly people behind but there may be a next time…Oh and they sent us on our merry way with a lovely little goody bag filled with popcorn, juice and a few lil tidbits! Words really can’t do this event justice so here is a short (Vine) video I took to share with you! Is this your kinda thing?! Are you going dry in January?! How do you get your ‘buzz’?! 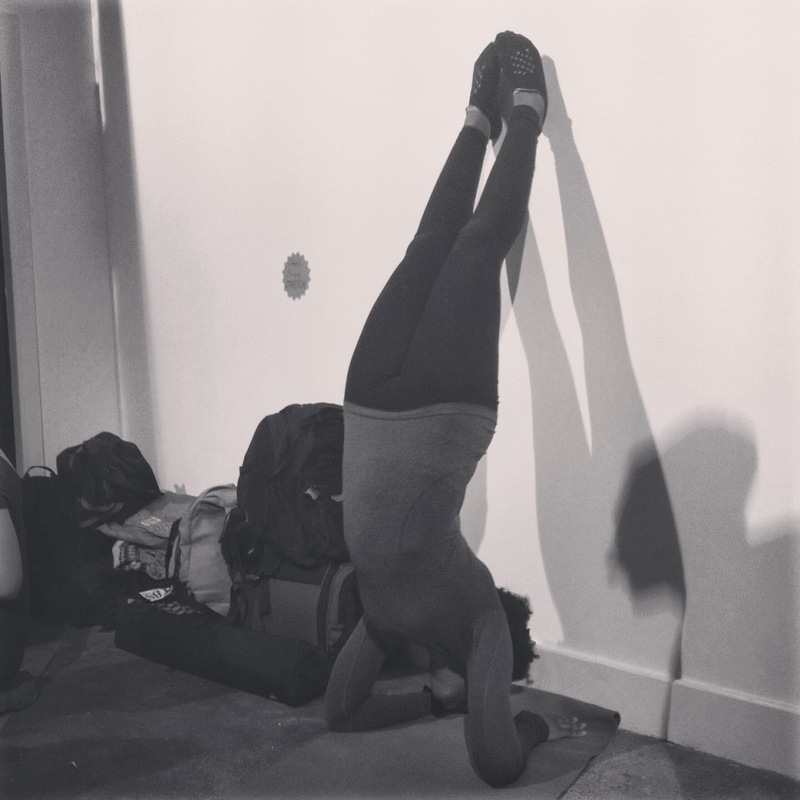 Next Post School of Life – A Confidence Boost? !